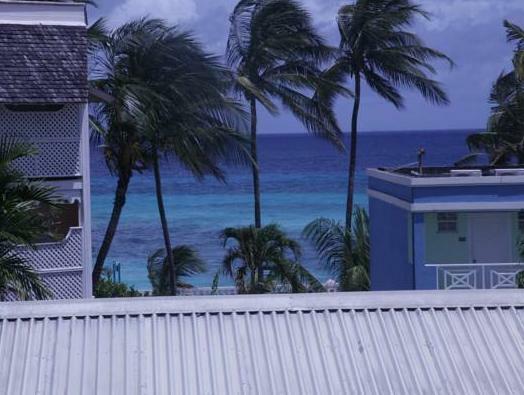 ﻿ Best Price on Meridian Inn in Christ Church + Reviews! This Christ Church hotel is set at the quiet end of the St. Lawrence Gap, just 200 yards from the beach. It features car rental services and a postcard center. Air-conditioned guest rooms include full kitchenettes. 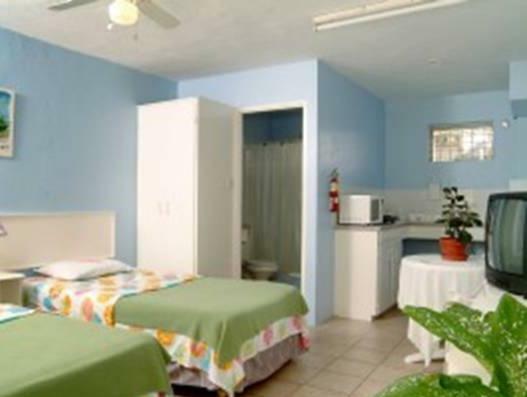 A private balcony and a private bathroom with shower are provided in all rooms at Meridian Inn. The simply styled rooms also include a seating area with a cable TV. A small selection of books are available to borrow from Meridian Inn. The front office also has a supply of beer, soft drinks, bottled water and sun care products for guest convenience. This hotel is within 5 miles of the nearest airport and Bridgetown. The hotel can also assist in arranging tee times at 2 golf courses nearby. Upon check-in, photo identification and credit card are required. All special requests are subject to availability upon check-in. Special requests cannot be guaranteed and may incur additional charges. Check-in hours are Monday to Friday 9 am - 5 pm and Saturday to Sunday 9 am - 12 pm. Guests arriving outside of these hours must contact the property for arrival instructions.